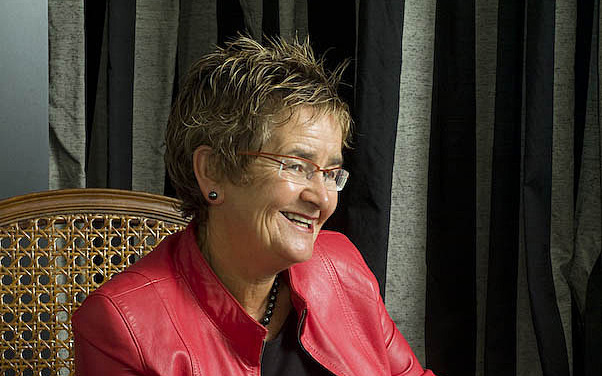 Ruth Richardson (NZ) Ltd was established when Ruth Richardson, New Zealand's Minister of Finance from 1990 to 1993, resigned from the political arena in 1994. Ruth Richardson is the principal of the company, and her husband Andrew Wright is the general manager. The company offers both corporate governance services and international consultancy. Opened by the President of China in November 2014, Bank of China's NZ operation plans to be a banking game changer. Targeted sectors for cross-boarder services between China, NZ and RMB-denominated businesses include agribusiness, forestry, fishing, property, tourism and education. Listed on the NZ stock exchange in 2013, Synlait Milk aims to be the world’s most innovative and trusted high value dairy ingredients company. Based in Canterbury, Synlait supplies multiple markets, and has a share register featuring some of the world’s most significant dairy and trading companies. Syft was established to commercialise mass spectrometry technology developed by the University of Canterbury (NZ). The ability of Syft instruments to achieve near instantaneous detection and quantification of volatile organic compounds has seen the company develop global markets in shipping container safety, environmental detection and semi-conductor clean room assurance. NZ Merino integrates growers' wool clip into the premier end of the consumer market. Originally with a focus on fine wool (forging strong links with renowned market partners Icebreaker and Smartwool), the company has now expanded into the coarse wool market following the proven strategy of linking supply from big enterprises to high value market partners. KiwiNet is a consortium of NZ Universities and Crown Research Institutions, tasked with lifting economic performance by commercialising Kiwi innovations. The excellence of the collaboration has fostered a commercial focus and ambition within the ranks of publicly-funded researchers and promoted a culture of business innovation. A Pacific-based development equity fund, now into its second round of investment over a ten year horizon with some $USD 18m contributed primarily by the Asian Development Bank, the European Investment Bank and the International Finance Corporation. Investment sectors range from IT to infrastructure, agribusiness and building supplies. The fund has a track record of securing attractive rates of return. Established by Friedrich von Hayek in 1947, the Mont Pelerin Society's annual meetings facilitate an exchange of ideas between like-minded scholars in the hope of strengthening the principles and practice of a free society and to study the workings, virtues, and defects of market-oriented economic systems. Established to capture value with an integrated cow to customer model, Synlait Group (former Chairman of Synlait Ltd and Director of the operating companies) has now split into two entities, Synlait Milk Ltd (current Director) and Synlait Farms (former Director; now rebranded as Purata Farming Ltd). A publicly listed NZ dairy company. New Zealand's leading publicly listed agricultural servicing and solutions company. A 610-hectare super-premium grape growing company. An international biotechnology company specializing in animal reproduction and quality assurance. A law and economics consulting group that was listed on the NASDAQ, LECG provided opinions and advice to help resolve complex legal disputes and inform legislative, judicial, regulatory and business decision makers. Served on the board of the central bank of New Zealand. The joint venture partner with Morningstar Chicago in Morningstar Pty Ltd.
Australasia's leading funds management research and rating agency. A New Zealand based mezzanine debt fund which entered into a moratorium as the Global Financial Crisis struck in 2008. The fund was wound up in 2010 having repaid 80.3 cents on each dollar invested. A New Zealand based private equity fund. A leading software company that runs terminal operating systems around the globe as well as transactional digital solutions. Its crime analytics division, Wynyard, was listed on the NZ Stock Exchange in 2013. A global board advising BT Health. BT Health had three major National Health Service information technology contracts in the UK. An Australasian public policy institute based in Sydney, with a commitment to libertarian principles and the adoption of market-style public policies. An international group of individuals founded by Professor Friedrich von Hayek to promote the ideals and principles of a free society. Director again from 2016. CCC (Canterbury Clothing Company) is a worldwide sports brand prominent in rugby, cricket, netball and hockey. New Zealand's biggest electricity retailer prior to its takeover by Australian Gas and Light Company. The delivery of presentations on governance and reform experiences, including advice on managing the politics of the reform process. A range of conference and advisory assignments for the World Bank, the United Nations, the International Monetary Fund and the Commonwealth Secretariat. Working directly with Heads of State, Ministers of Finance and their senior officials. Advisory assignments with private firms and business organisations with a public policy involvement or focus. Argentina, Brazil, Canada, Cayman Islands, Chile, Costa Rica, El Salvador, Guatemala, Netherlands Antilles, Paraguay, Peru, Uruguay and the United States. Malaysia, Pakistan, Singapore, Philippines and Vietnam. Austria, Finland, France, Georgia, Germany, Greece, Iceland, Ireland, Macedonia, the Netherlands, Switzerland and the United Kingdom. Australia, Fiji, New Zealand, Papua New Guinea and Vanuatu. Ivory Coast, Jordan, Mauritius and South Africa. Ruth Richardson the politician has a well-known profile nationally and internationally. 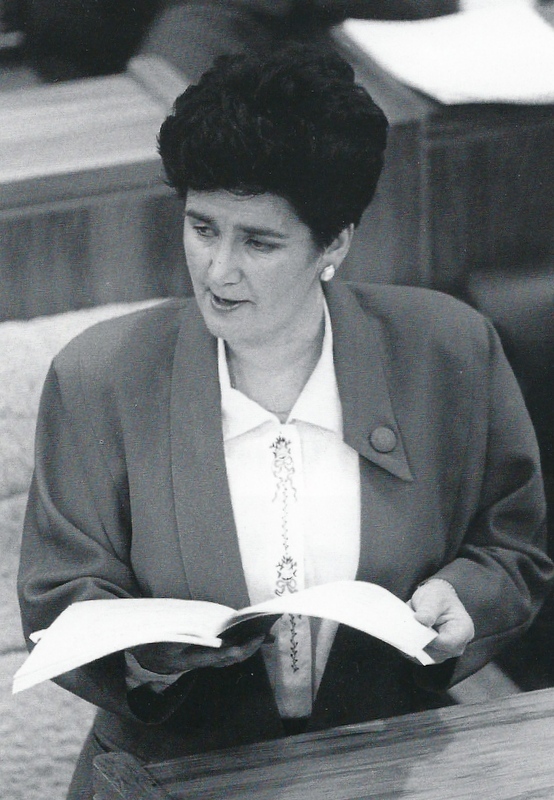 As New Zealand's Minister of Finance from 1990 to 1993 she was the principal architect of New Zealand's second wave of reform, complementing the first wave of reforms initiated in the mid-1980s by New Zealand's other well-known Minister of Finance, Sir Roger Douglas. Her institutional framework for the conduct of fiscal policy, the Fiscal Responsibility Act 1994, is widely regarded as setting international best practice, and is a cornerstone of New Zealand's economic framework. Geographically her work has taken her to nearly every corner of the globe, including Europe, Latin America, the Middle East, Africa, Asia and the Pacific. In parallel with her work as a public policy consultant, Ruth has developed a substantial private sector practice in corporate governance. Her directorships involve her in a wide spectrum of global business activity, and the responsibilities she has shouldered on her Boards have contributed to her expertise in many aspects of corporate governance. Aside from New Zealand, Board work takes Ruth regularly to Australia, China, the UK, the USA and the Pacific. 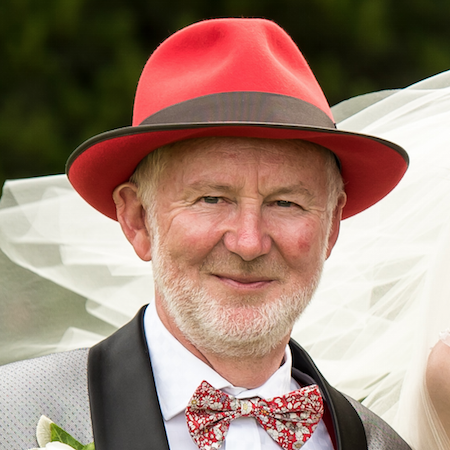 Born in 1950, Andrew graduated with an honours degree in law from Victoria University (NZ). He spent the next ten years as a legal policy adviser in the Head Office of the Department of Justice (where he met and married Ruth in 1975). Andrew has experience working in fields as diverse as commercial law, penal law, electoral law and liquor law. In 1979 he was appointed as special project officer in charge of implementing a fundamental reform of New Zealand's electoral laws following a failed attempt to computerise the country's electoral rolls in 1978. 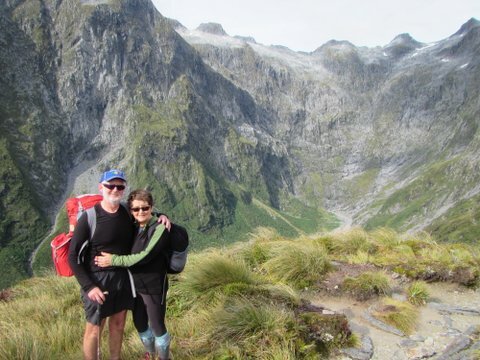 Upon the birth of their first child in 1983, Andrew resigned from his legal position to become the family's primary caregiver (Ruth having been elected to the New Zealand Parliament in 1981). He took up a part time lectureship in law at Lincoln University, where he taught law to commerce and farm management degree students as well as farm management diploma students. In 1990 he resigned from Lincoln University following Ruth's appointment as Minister of Finance. During the 1980s Andrew also developed the family's small farm holding in Canterbury into a deer breeding unit, and subsequently turned this into a cattle finishing unit. 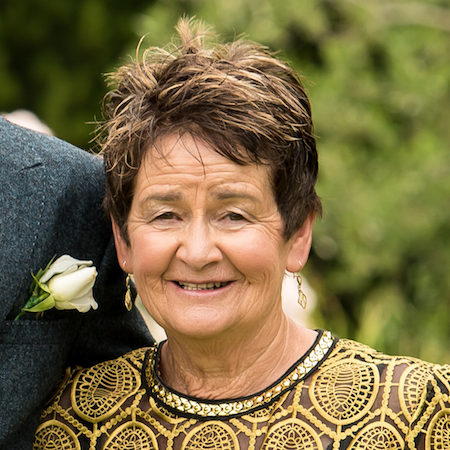 Since the establishment of Ruth Richardson (NZ) Ltd in 1995, Andrew has been the manager responsible for the administration of the business. A selection of papers and publications delivered by (or about) Ruth Richardson. Download Ruth's current personal CV. The New Zealand Herald's editorial upon Ruth's resignation from Parliament in 1994. Written in 1996, these are Ruth's contemporary thoughts on New Zealand's reforms of the early 1990s. 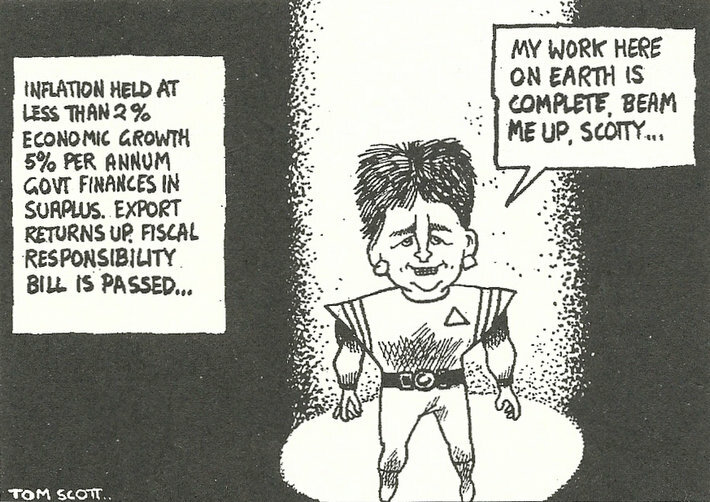 A summary of Ruth's economic achievements as Minister of Finance from 1990 to 1993, during New Zealand's second wave of reform. 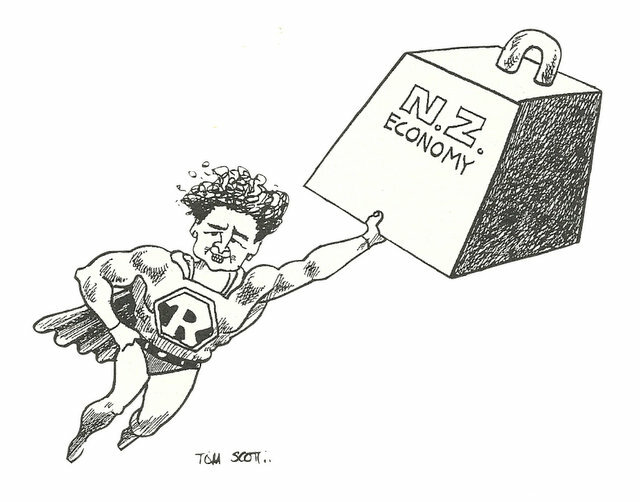 In 1991 a group of New Zealand academics wrote an open letter criticising Ruth's fiscal policies. Her rebuttal and a later assessment (1994) is included. Ruth's insider account of the politics of reform was published in 1995 by Shoal Bay Press, Christchurch. An analysis of the major public policy drivers of economic and social performance. An analysis of management reforms in the public sector pioneered by New Zealand, and implications for political accountability. The Swinton Lecture, Conservative Party (UK) Annual Conference, Bournemouth, October 2002. A speech launching Reform's report 'A Better Way', which advocates fundamental reform in health, education, and crime and policing services. A speech given on 'The Bolger Years' to the Stout Research Centre's Seventh Parliamentary Conference. 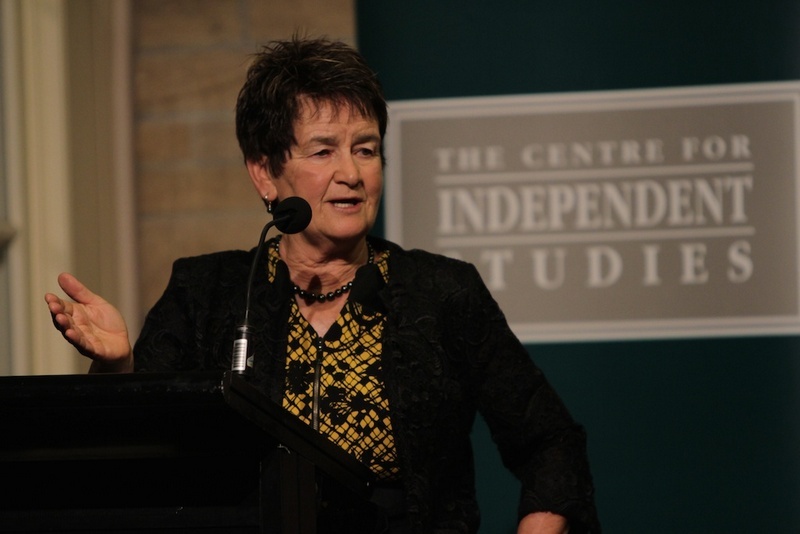 A critique of Ruth's public policy presented by political analyst Colin James to the Stout Research Centre's Seventh Parliamentary Conference. A graduation address covering Ruth's personal and business philosophies. An article written by Ruth on the shortcomings of the co-op model used by several New Zealand agribusiness companies in 2016. A 2016 Huffington Post article written by Ruth as a pep-talk for the future of Greece.